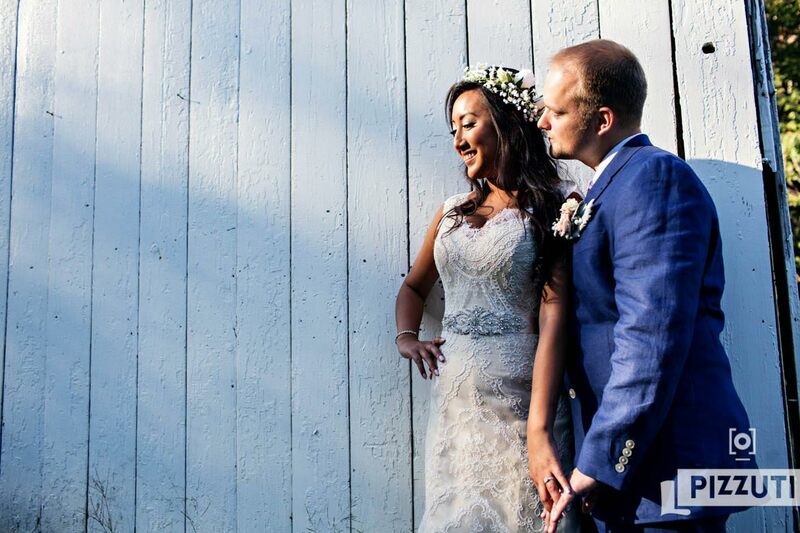 April and Glen planned a beautiful Holliston Historical Society wedding this past September. Lowell, MA is the fourth largest city in Massachusetts, but it’s a small town at heart. I met these two at Mill No. 5 last year, way before our studio was ready, and was really excited that they were fellow Lowellians. I didn’t even have to send them directions! After we discussed their wedding I knew that I wanted to be a part of the day. They chose the Holliston Historical Society as their venue. This is a cool little property with some gardens and a vintage New England barn. It was perfect for the intimate, rustic wedding that April and Glen were planning.